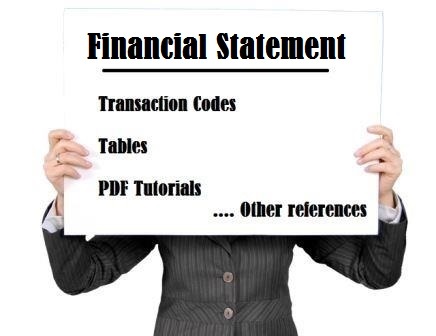 S_ALR_87012407 : Financial Statement, Act. Year Comp. FIEU_FSV_PCOA : Financial Statement VersionFSV Prim. SMO3XGSBE : Indicator: Business area financial statements required? XGSBE : Indicator: Business area financial statements required?